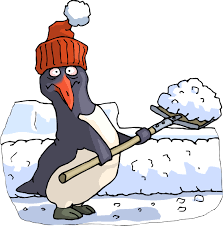 Our prompt and friendly crews will remove your snow with shovels and snowblowers. We are Fully Liscenced and Insured since 1999. Call us and reserve your spot on one of our routes today.